Oops. I have not been posted so long time. Damn. How lazy I am. This is a BGM while you read this blog. “Lazy Song” by Bruno Mars. One of my favorite song. Lately I have been seen some of craftsmen in Oita such as Making soil and bamboo coal. Their heart is like Bushidou. Maybe I should clear the meaning of Bushidou. 義：It is like a human moral. It is very simple. As human moral, they follow their heart. People are part of Nature. So, those craftsmen simply just follow as nature alive. They are really stubborn. hehe But they are kind person. Their faces and eye will tell everything. When they cultivate any products, they follow how nature survive. They don’t against the nature want. For example, One of soil craftsman makes a certain leaf soil. It takes five years to make. Most of people images for “Leaf soil” is leaf and soil such as muck with leaf. 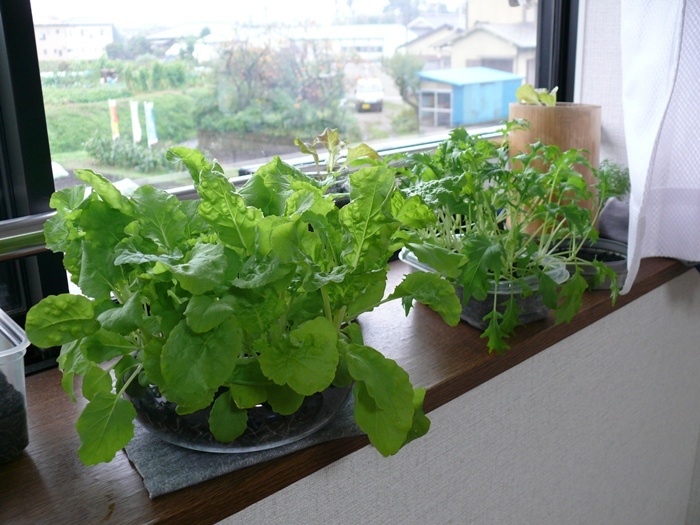 However, five years leaf soil does not have any leaf at all. It is just a soil itself. No Leaf. His know-how is simple deal with nature with patient. That’s all. He has been taught this skill to others but no one make it. Because they can not wait it that long. It is because of “Desire”. Love is Truth. They don’t focus on any surface of people. They see the beyond it. For human, they seek one thing. “How do you survive in this world. It is a power of living.” They don’t teach. Let them feel and learn. 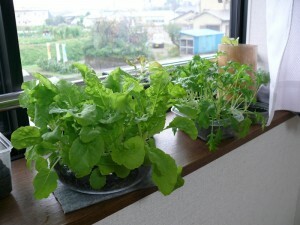 After 2011.3.11, Life style is changing slowly in Japan. If you don’t have anything at all. What can we do? No money, No food and No place to live. We are facing to how people deal with nature.